Welcome to Diversified Property Rentals. 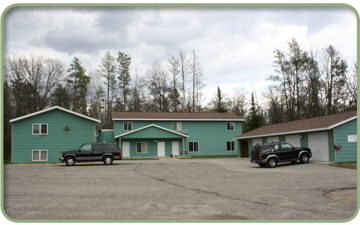 Call us for 1, 2, 3 & 4 bedroom rental units. Monthly rent starting at $350. We have apartments and homes! 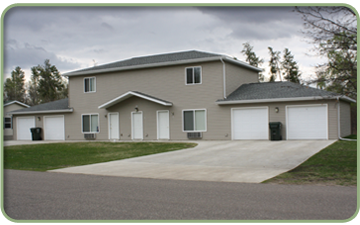 Rent or lease to own a home – existing or new construction! 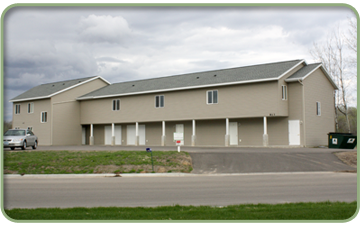 Call 218-824-2340 or 218-316-1614 for availability and our current move-in special! (Baxter City Park) on a quiet cul-de-sac. 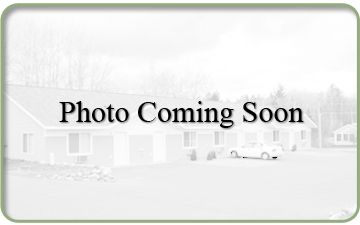 • 1, 2 & 3 bedroom units include detached garage. • Two on-site laundry rooms. Utilities included except electric. Tenant covers electric. Convenient Baxter location just west of Best Buy. • 1 bedroom units include garage (some attached). • Laundry hook-ups in units. Newer apartment units on the east side of Brainerd. • One and two bedroom units. • One and two bedroom. • One bedroom and studio units available. Just north of Brainerd off the Gull Dam Road. • One and two bedroom units include garage.